If you're a parent, then you know how messy things can get with babies and small children in the house. 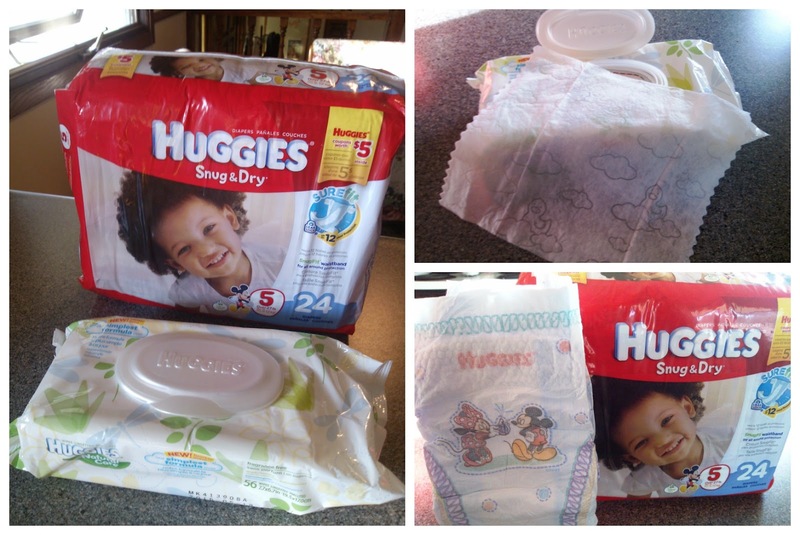 From leaking diapers to dirty hands and food-covered faces, Huggies has it covered! Huggies Snug & Dry Diapers feature SureFit* design to provide up to 12 hours of leakage protection. Plus they have a flexible waistband that conforms with baby's every move, keeping the diaper in place comfortably. And for everything from cleaning baby to wiping up spills, Huggies Natural Care Wipes provide Triple Clean* thick layers in a soft, gentle cloth. Recently I stopped by our local Target store to pick up a pack of Huggies Snug & Dry Diapers and Natural Care Wipes for Bobby, who turned 2 in June. He is still in diapers but will be ready to start potty training any day now. He is a very active little boy, so it's very important that his diapers move along with him in order to keep leaks contained. The worst thing is finding a mess from a leaking diaper, which we've experienced in the past with other brands. So far, Huggies Snug & Dry have kept little Bobby happy and comfortable while keeping him dry and leak-free. The stretchy waistband and reinforced sides offer optimal coverage and a perfect fit. The Huggies section at Target made it really easy to find what I was looking for. There are tons of different options, but I found Snug & Dry Size 5 diapers in a matter of seconds. I also picked up a refill pack of Huggies Natural Care Wipes, which we already have a designer tub for. I noticed that there were also cool on-the-go containers and soft packs for the wipes too, so there's something for every family's different needs. We use Natural Care Wipes for everything - From washing hands and faces after dinner to wiping off the table and countertop to, of course, diaper changes. We also have a pack of them in the van for cleanups on the go - Like at restaurants, we'll wipe off the table and booster seats/high chairs, and at the grocery store, we wipe down the cart handle and child's seat. The wipes in our van really came in handy when Sophia got sick on the way home from the zoo and we had some major cleanup to do when we pulled over. 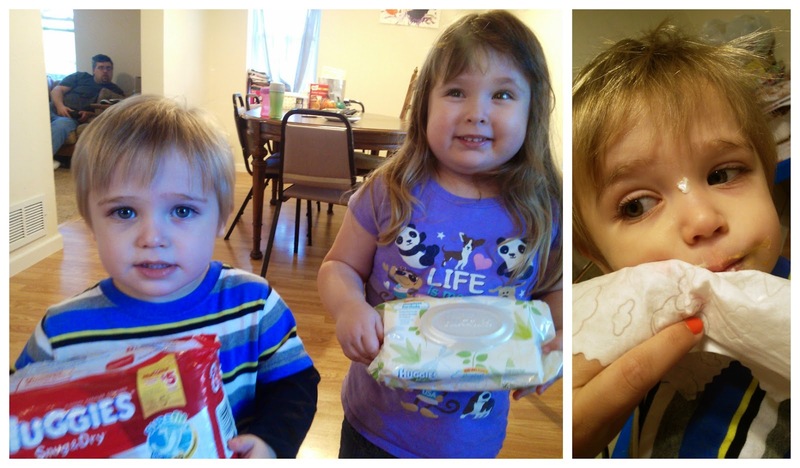 We were so thankful to have Natural Care Wipes along! The reason we choose these over other wipes is that they are natural and soothing. They aren't harsh on delicate skin or full of chemicals. They smell good too, and even us adults use them. Some other ideas for Huggies Natural Care Wipes are to clean muddy pet paws (genius, right? ), wiping off shoes, after workout for a refresher, or even removing makeup. To make shopping even easier, Target is launching a new subscription program that provides automatic shipments of diapers, wipes, formula, and other household essentials right to your door. This way you never run out of the things you need, plus it saves you time and energy. For most parents, a simple shopping trip with the kids can be time-consuming and stressful. The Target subscription even allows you to choose how often you want items to be re-stocked, so it's really up to you! Overall, we're very happy with our Huggies experience and have now switched to Huggies Snug & Dry Diapers exclusively since they work so well for Bobby and are superior to other types and brands of diapers we've used before. And we'll definitely be continuing to use Huggies Natural Care Wipes even after the children are out of diapers. 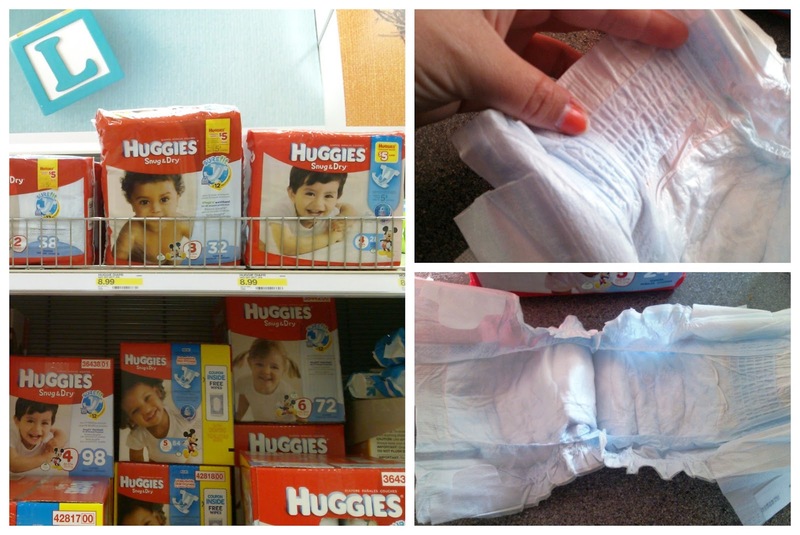 Be sure to print off these Huggies Target coupons for your next purchase: http://coupons.target.com/huggies-coupons.